A Self-Managed Superannuation Fund is a vehicle to build up family wealth with specific regulations that allows you and your family to grow your wealth for retirement and transfer this wealth to the next generation. Importantly an effective retirement vehicle to build the family wealth and transfer this wealth to family members over the generations. A Self-Managed Super Fund allows you to manage your own superannuation under the rules and regulations set out by the ATO and SIS Act. ABC Insight can provide you with advice in relation to whether or not a Self-Managed Super Fund is appropriate/beneficial for you at any stage of your life. ABC Insight provide the complete management of all self-managed superannuation fund compliance & administration. that a SMSF can borrow money to purchase property. There are many rules associated with starting and managing your own fund, so it is important to understand all the rules and regulations before you start. 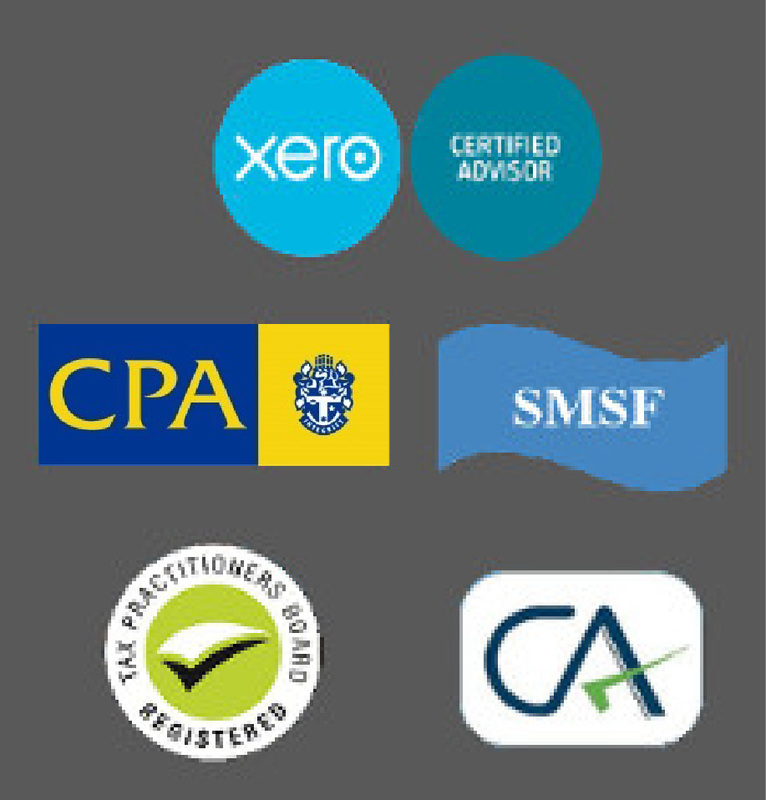 We specialise in super fund accounting, compliance, tax and auditing, and can advise you on all of these areas.